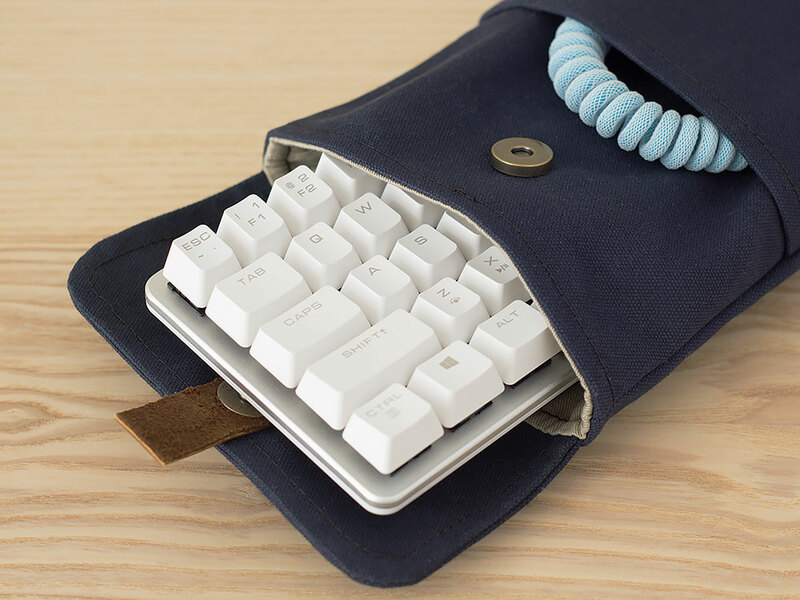 This case is made out of lightly-waxed canvas that is durable and water resistant. Please allow 7 business days (10 if personalized) for production before shipping. These measurements are of the sleeve while closed and laying flat. 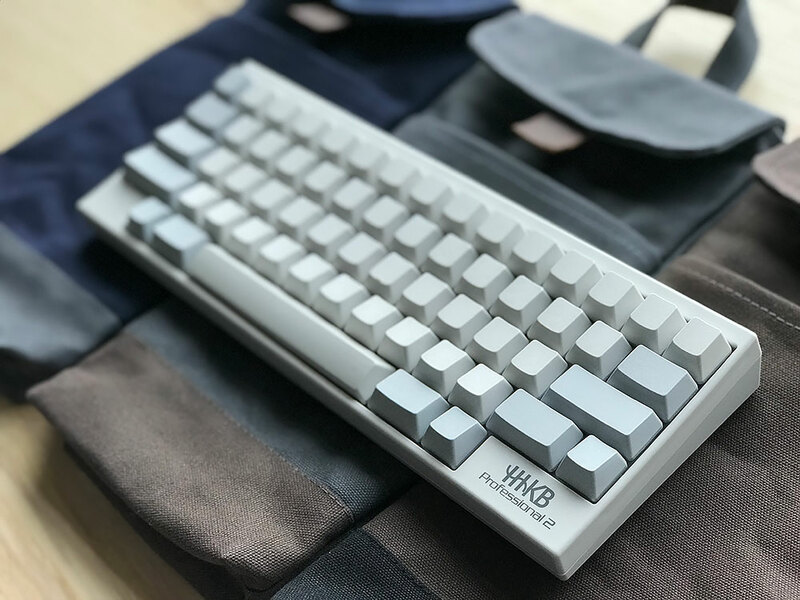 To ensure the proper fit of your keyboard, please check the list of compatible keyboards in the description or be sure to contact us first. Other 60% keyboards not listed will likely fit but if you’re not sure, please contact us first. Want Your Own Custom Color Sleeve? Add the Custom Color Add-On to your cart and choose your own color combinations! Add a personalized, leather label on the front pocket. ** Note: Personalized sleeves are FINAL SALE. Make sure your choice of letters are correct before purchase! 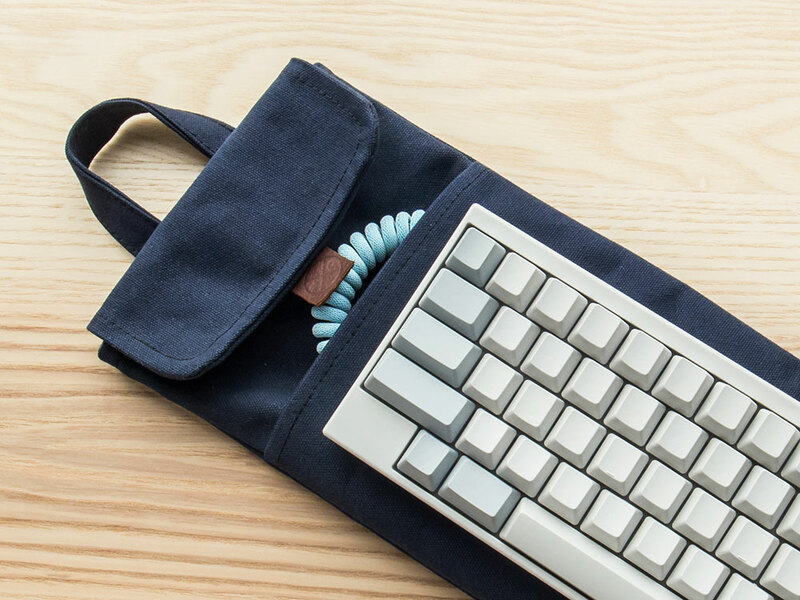 The outer pocket can accommodate flat USB cables as well as custom, braided and/or coiled cables. 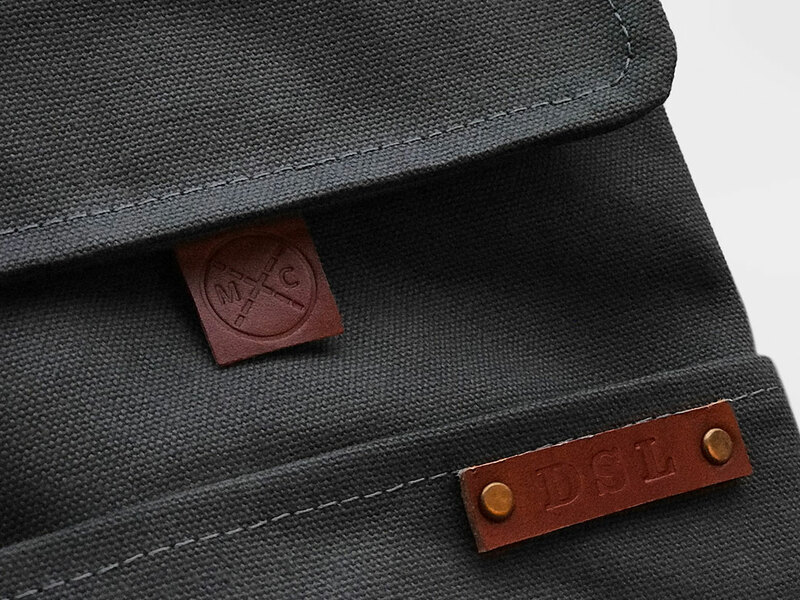 Premium canvas is coated with a light layer of proprietary wax, making the case water resistant. 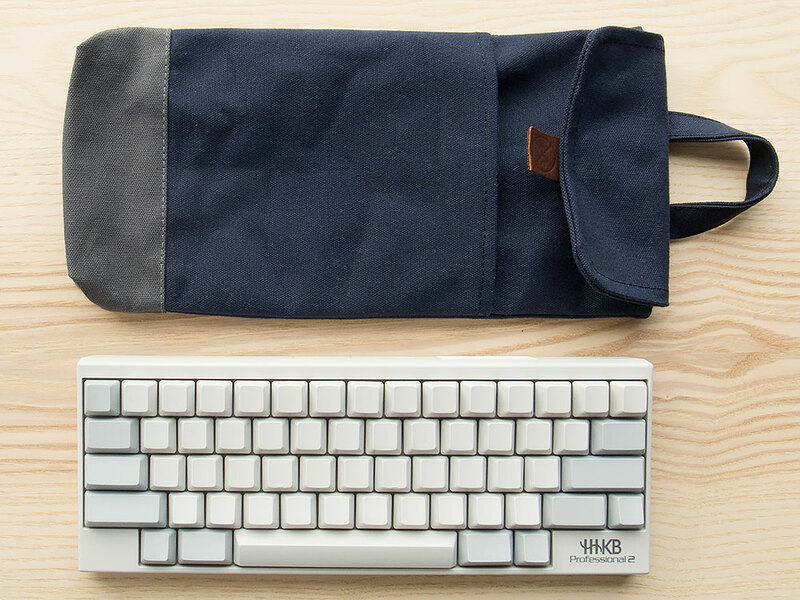 Unlike fully waxed canvas, it won’t have a wrinkled or cracked appearance with use (fully-waxed canvas typically feels waxy or damp). This one is dry to the touch and doesn’t rub on clothing or other items. * This is a special textile that is produced by a family-run business in the USA since the 1830s. They are one of the last companies to produce this kind of quality material. A tan coloured, 100% cotton twill lining makes for a soft and sturdy interior with no loose fibres. Made out of beautiful English bridle leather (vegetable tanned) that gets better with age. I had wanted to buy two of these for a while but was hesitant at first due to the price but I am extremely glad I went through with the purchase. The materials used are very high quality and are professionally cut and stitched. Everything about these are nice, just buy one if you are thinking about it you will not be disappointed in the slightest. 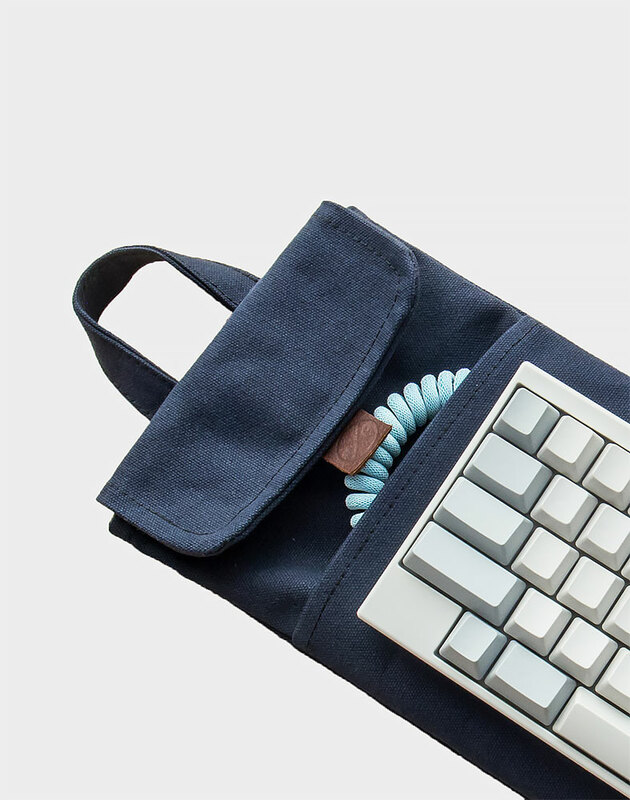 They are so nice that I wish they made more items like laptop bags with this quality. It fits my Pok3r and I even used it for my Tennage Enginerring OP-1 and it fit perfectly. I can even throw my iPhone 7 in the front pouch so they are versatile in that sense, you don’t need to only put a cord in front. The interior material is very soft and wont scratch up anything. I trust it the smaller one with my Nintendo Switch (lacking a screen protector), it’s that soft. Just buy it. very good quality. exceeds expectation. highly recommended!